We hope to see you at the next NHMQG meeting on Tuesday March 11th. 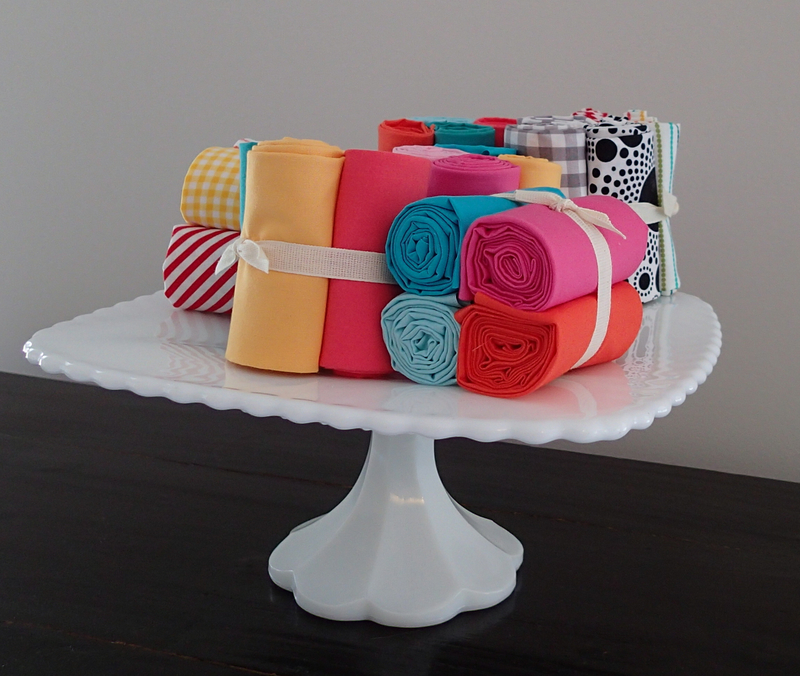 We will be giving away yummy fabric treats! All in attendance at our next meeting will have a chance to win a fat quarter bundle!! There are 2 "flavors"... assorted Riley Blake prints and assorted Michael Miller Couture Cottons. Please come for refreshments at 6:30. Meeting begins at 7:00. Over the next few meetings, we will be discussing different types of modern quilting. This week we will focus on improvisational piecing. And we will have show and tell...please bring anything that represents modern quilting to you!